McLaren have confirmed that the team's 2019 car will be revealed on February 14 – making them the fourth team to set a date for breaking cover on next season's challenger. McLaren will hope its next car will fare better than 2018's, which swiftly fell from consistent point-scorer to among the slowest on the grid. A switch to Renault power failed to yield a sizable step forward for Fernando Alonso and Stoffel Vandoorne, neither of whom will drive the 2019 car. Alonso has retired from F1 in order to chase the Indianapolis 500 and 'Triple Crown', while Vandoorne was dropped by McLaren and has switched to the Mercedes-affiliated HWA Formula E team. Carlos Sainz and McLaren junior prodigy Lando Norris will be at the wheel for McLaren this year. 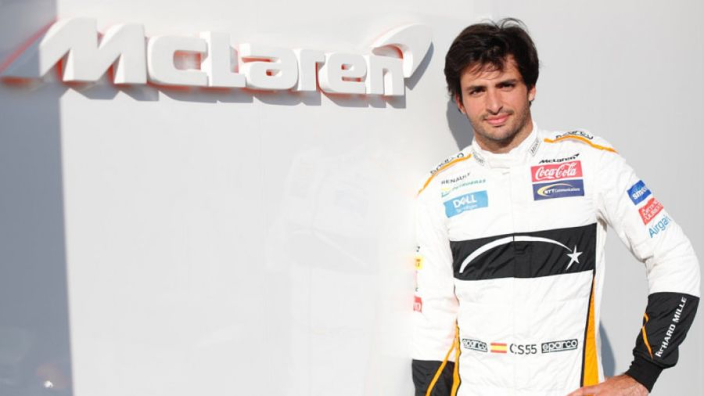 Sainz will enter is fifth F1 season replacing his idol and friend Alonso, while Norris will hope not to go the way of Vandoorne, having entered the sport with similar fanfare to the Belgian. McLaren CEO Zak Brown has revealed a five-year plan is in place to return the team to their race-winning best, although that timeframe could see the eight-time constructors' champions go a full decade without winning a race.